Dori is the founder and CEO of InSPAration Management, a firm specializing in spa and medi spa business development, advanced education, and BizTools. Over the past 18 years, Dori has contributed to the success of spa companies worldwide. Watch this video as I show you how to fill in the capacity chart. – The Capacity Calculator is an Excel spreadsheet that is pre-formated to automatically calculate your approximate capacity. Simply fill in the yellow cells and you will get an estimate as to what capacity you are currently running. 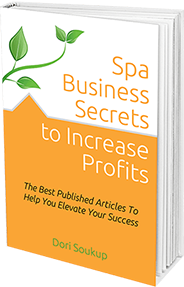 – The reason many spas are not maximizing their capacity is due to a lack of marketing and a lack of upgrade opportunities and retail sales. Both of those business functions can make or break your business! 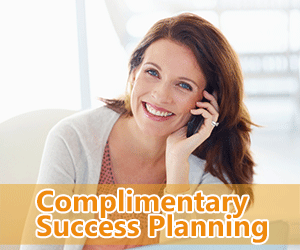 Talk with an InSPAration Management Coach one-on-one and receive great recommendations that will help grow your business.